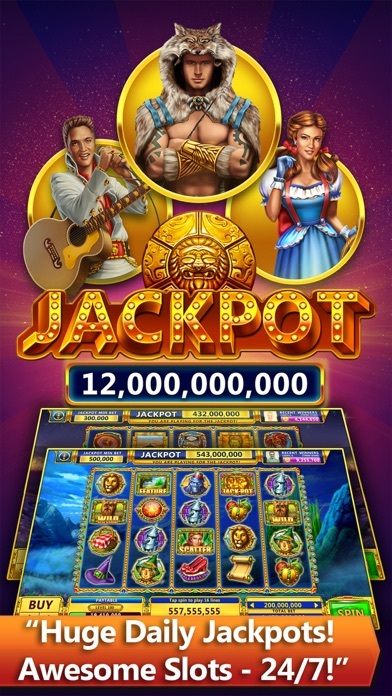 Fortune Island Slots is the free tropical vacation themed slot game where winning games is as easy going as an island vacation! 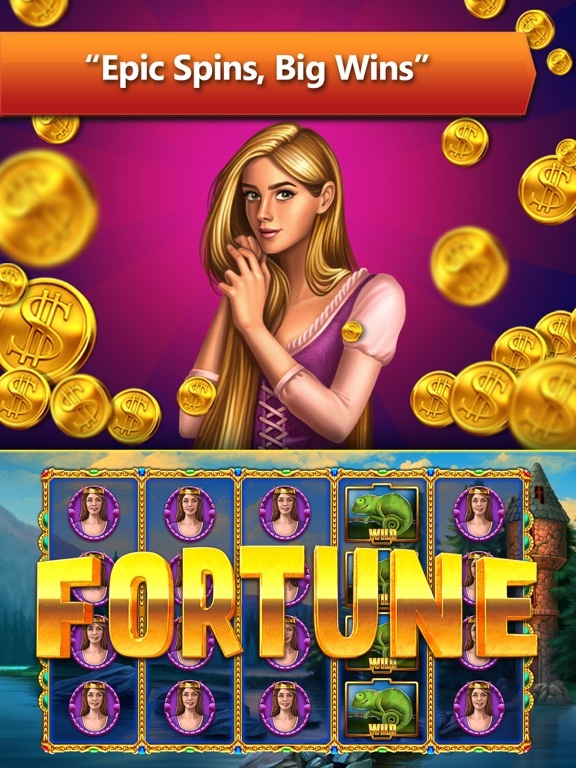 Indulge in slotomania and play slot games without the need for a Vegas Casino! 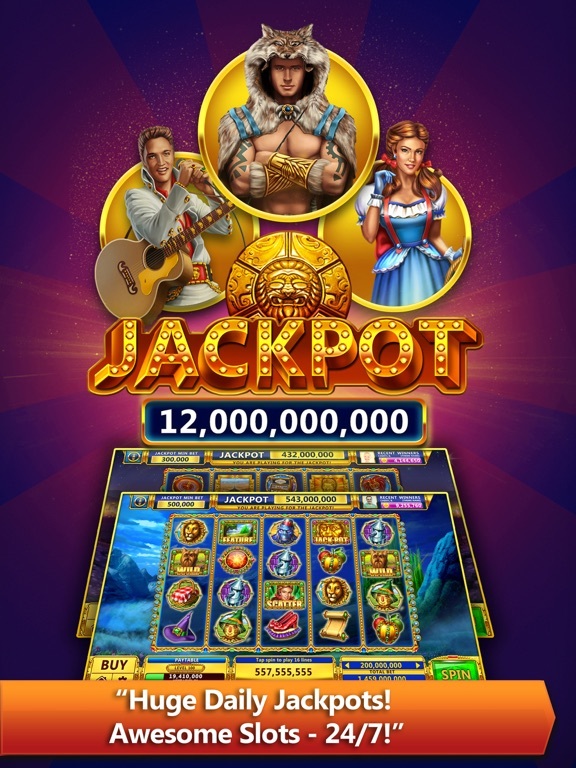 As one of the most beautifully designed slot games around, Fortune Island Slots gives you the thrills of Vegas casino games and free spins with the bonus of a VIP tropical vacation atmosphere. Let your slotomania urges loose and spin the wheel to see how lucky you get! Fortune Island Slots takes you on a quest through a hidden mysterious island, full of lost treasure, lucky wheel spins and magical spots. 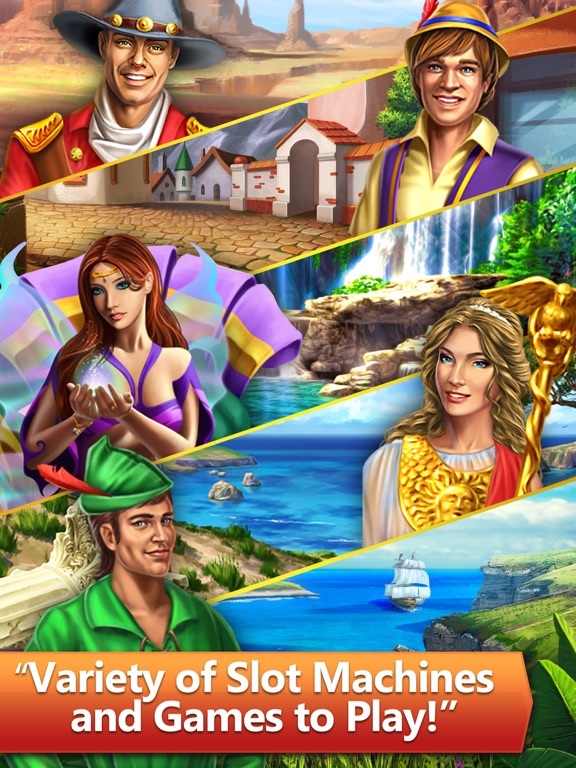 Gorgeous hand-drawn backgrounds and objects bring this VIP island vacation to life, making your lucky success at the slot machines all the more real! 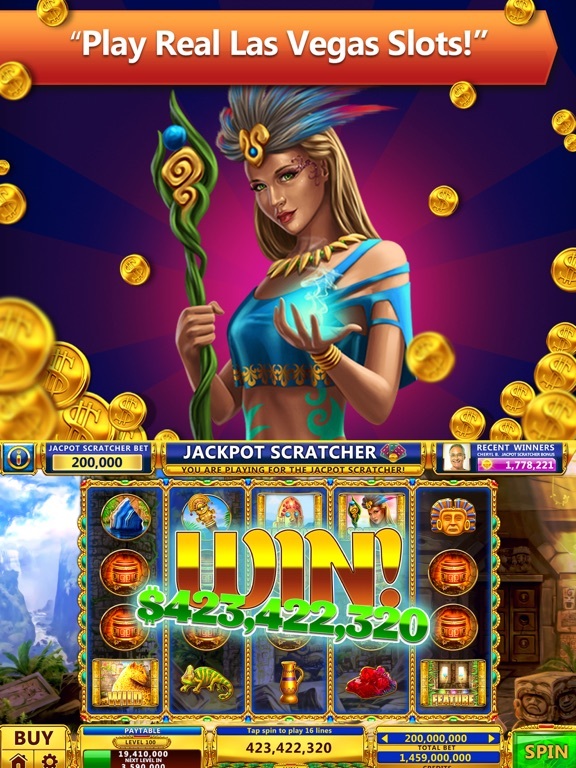 So spin that wheel and earn bonus treasure and the success a real VIP deserves! + Freely indulge in endless slotomania! 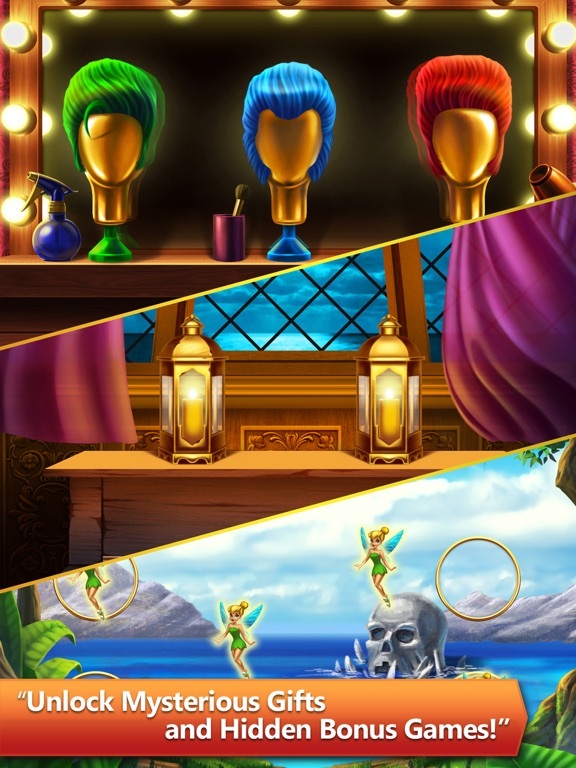 + Measure your luck and receive treasure for being lucky! + Normal spin plays 82 lines, play double that with MegaLines! + A total of 40 upgradeable weapons and amulets! + 48 hot GameCenter achievements! + More islands and machine types to follow in updates! 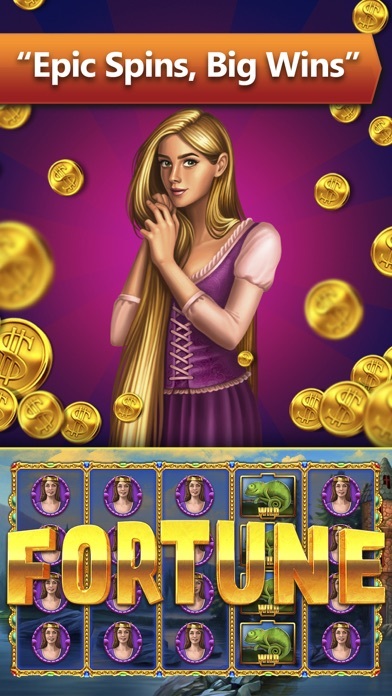 Soon you’ll be getting lucky enough to get up on the Fortune 100 board! There are multiple ways to go up the charts; use MegaLines to play 164 lines instead of usual 82 lines and use weapons for more success! 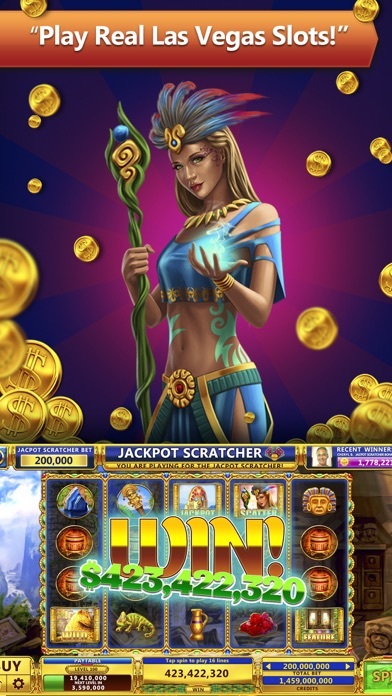 You can even multiply your winnings in the exciting Lucky Challenge games, Free Spins and Feature games! 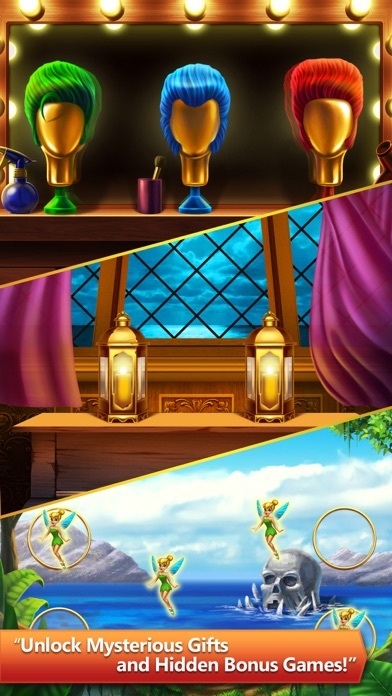 magic amulets and purchasing weapons for even higher scores! If you want to test your luck on slot machines in a tropical setting, Fortune Island Slots is the way to do it! 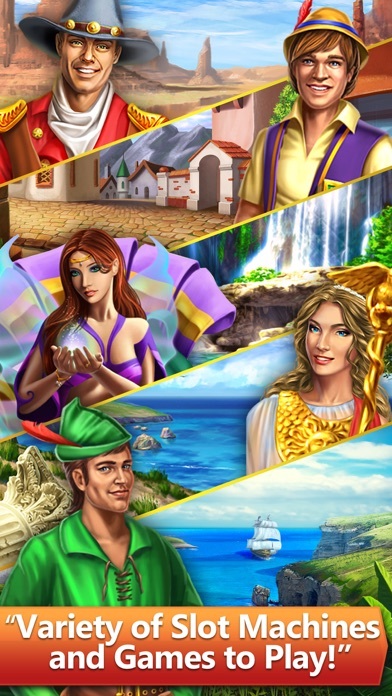 You’ll be playing in a casino on a cruise and gaining treasure in no time! Download Fortune Island Slots today!